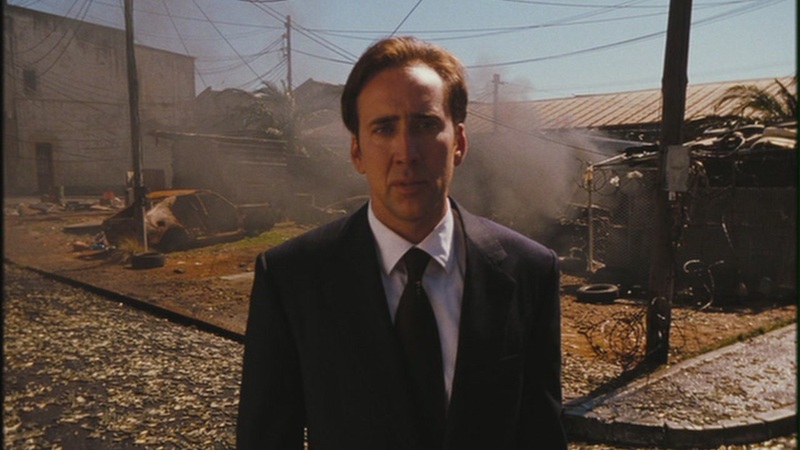 Review – Lord of War follows arms dealer Yuri Orlov from the beginning of his career running guns throughout his life. The always amazing Nicolas Cage plays Orlov, a not-so-evil man doing an evil job. As he wrestles with his morality and tries to start a family he is aided in his gun running by his coke addict brother Vitaly (Leto) and is hunted by the good guy Interpol agent Jack Valentine (Hawke). Cage delivers one of his career best performances, so does Leto and Niccol hasn’t been this good since The Truman Show. A brilliant film and a must watch for Cage fans.